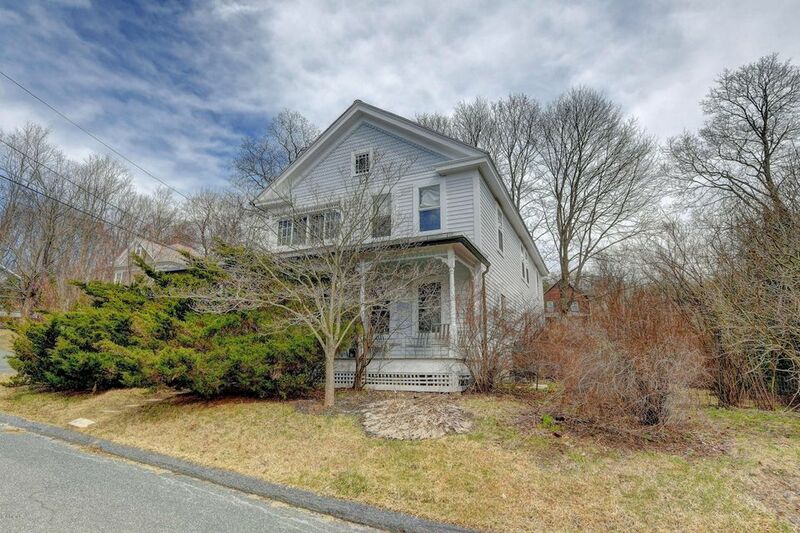 Walk to one of the best towns in the Berkshires, Lenox, from this charming and updated antique home. Updated kitchen with Carrara marble counters, and beautifully renovated baths. This light and bright home is in move in condition with hardwood floors, four bedrooms and three full baths. Perfect for a family who want to be in the top rated Lenox school district or for a second home family who want to walk to the downtown restaurants and shops. Minutes to Tanglewood, Kripalu, Canyon Ranch, golf, biking, hiking, lakes, and everything that the Berkshires have to offer. Culture at your finger tips.